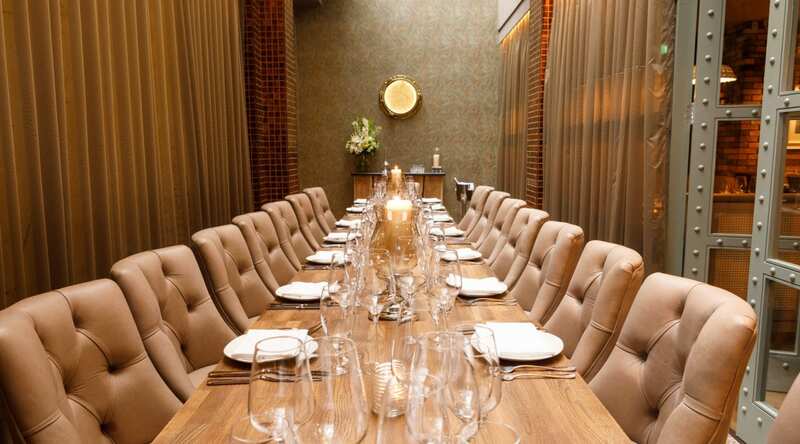 Bring the incredible SOLE dining experience to your private event in our amazing premium private dining room. Our captain’s table is a beautifully designed premium room for groups of 12 to 18. If you need a small and intimate venue to host a birthday party, anniversary celebration or corporate dinner, our Captain’s Table offers the ultimate premium group dining experience in the heart of Dublin. Our private dining room has a long-table that guarantees a wow factor and it includes your own private bar to ensure the ultimate experience. 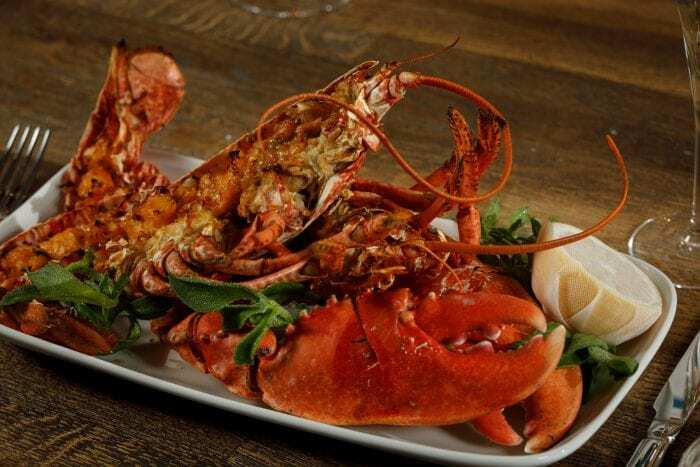 The menu of our exclusive Captain’s Table is full of show-stopping dishes, such as the Captain’s Seafood Platter, the Sole Meunière, which is filleted at the table for you, Grilled Irish Lobster served with Thermidor sauce or garlic and herb butter and many more incredible options for a delightful meal on your event. View the complete Captain’s Table menu. 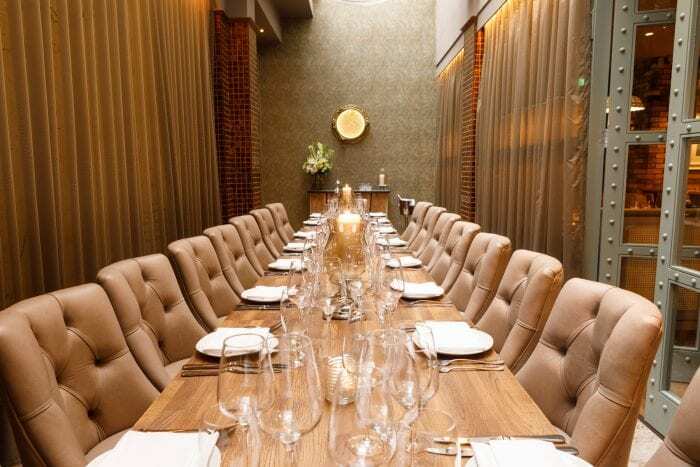 We look forward to welcoming you to a marvellous and luxurious dinner in our beautiful private dining room in the heart of the city centre. 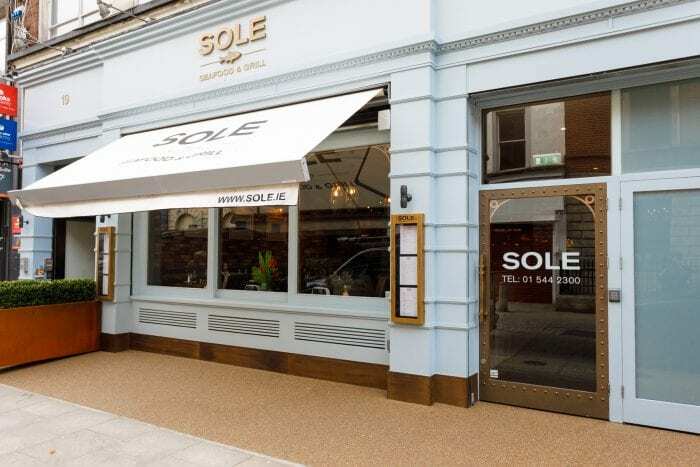 SOLE is located on South William Street, just a few minutes from St. Stephen’s Green and Grafton Street, on Dublin’s creative quarter.